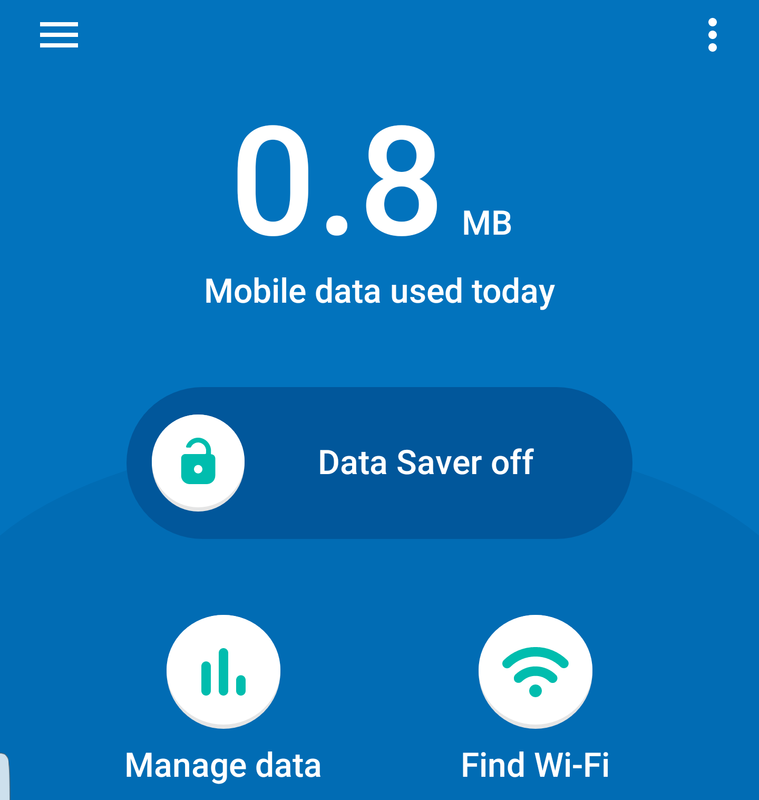 [APP] Google have a new app and it does what your Android phone already can do; help you monitor your mobile data usage and save some more. It sounds like a trial proposition from Google because Android Nougat phones already support "Data Saver" function, allowing to choose which apps are on saver mode, ie. Does not consume data while running in the background. This function already made significant savings for me. That said, Google-branded apps are always worth a try. I had Datally for a week and I thought the interface gives excellent clarity and more narrative on how Data Saver works compared to the Android built-in. However Datally does seem to slow down the download latency, sometimes it takes a second for a page in Chrome to refresh. Hopefully, it will be fixed in the coming version and it should comfortably be the first choice Data Saver app.